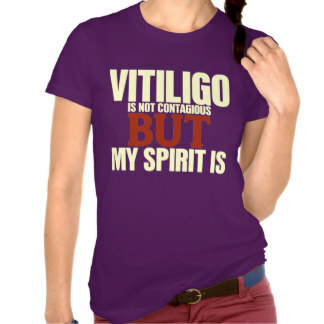 Some of you might know that I’m rather pale, but what you don’t know is that I suffer from a condition called vitiligo. 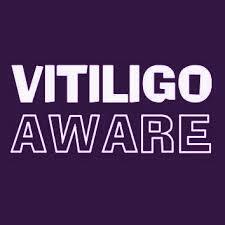 Vitiligo is an autoimmune condition caused by a lack of skin pigment called melanin. It normally presents itself as small white patches on the skin and can affect anyone at any time in their life. Saying this, only 1% of the world’s population suffer from it and is thought to be genetic. Although it is thought to be an auto-immune disorder, it is not contagious. Auto immune illnesses are when your immune system will turn on itself, treating perfectly healthy cells as viruses and destroying them. In the case of vitiligo your immune system starts to attack the pigment cells, causing white/pinkish patches to appear on your skin. The pigment cells are called melanocytes, which creates the melanin in your skin. Melanin is used to protect the skin from the sun, so those without these cells are susceptible to sun burn and therefore some types of skin cancers if overly exposed. As previously stated, it can happen at any time in a person’s life although studies have revealed it is more likely to affect adults and can be triggered by stress or other skin conditions or thyroid problems. Much is unknown about this condition and there are many different correlations to other problems or illnesses but no definite consistencies. Non-segmental – Also known as bilateral or generalised, it often appears on both sides of the body symmetrically. 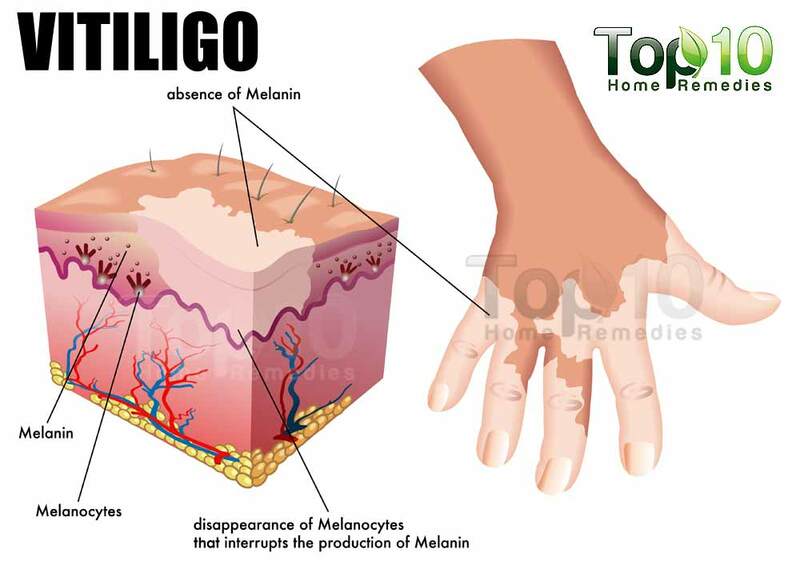 This is the most common type of vitiligo and is often seen on hands, feet, around joints such elbows and knees and around the eyes or mouth. Segmental – Only some areas of the body are affected with no pattern, it is mostly common in children. Universal/complete – The whole body is affected, with no or little pigment left. 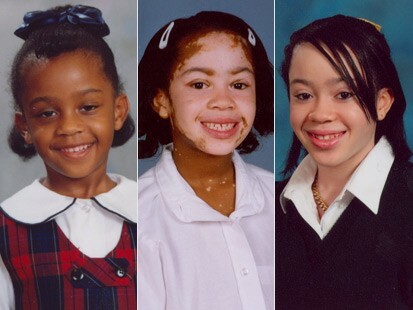 This is the rarest type of vitiligo. I have the universal type of vitiligo, all of my body is affected and some of my hair resulting in patches of white hair. 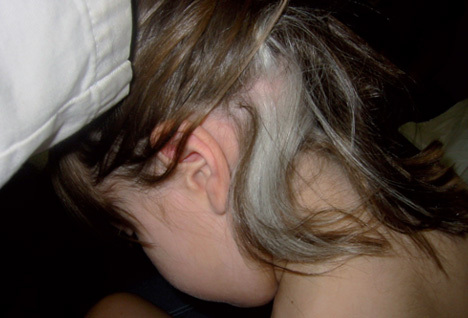 It is not uncommon to see white patches of hair in those with segmental or universal vitiligo. One famous vitiligan was Michael Jackson, although many did not believe it until his autopsy confirmed it, and it appears that his son may also have the condition. Another is the beautiful model Winnie Harlow who is a wonderful advocate for vitiligo awareness. 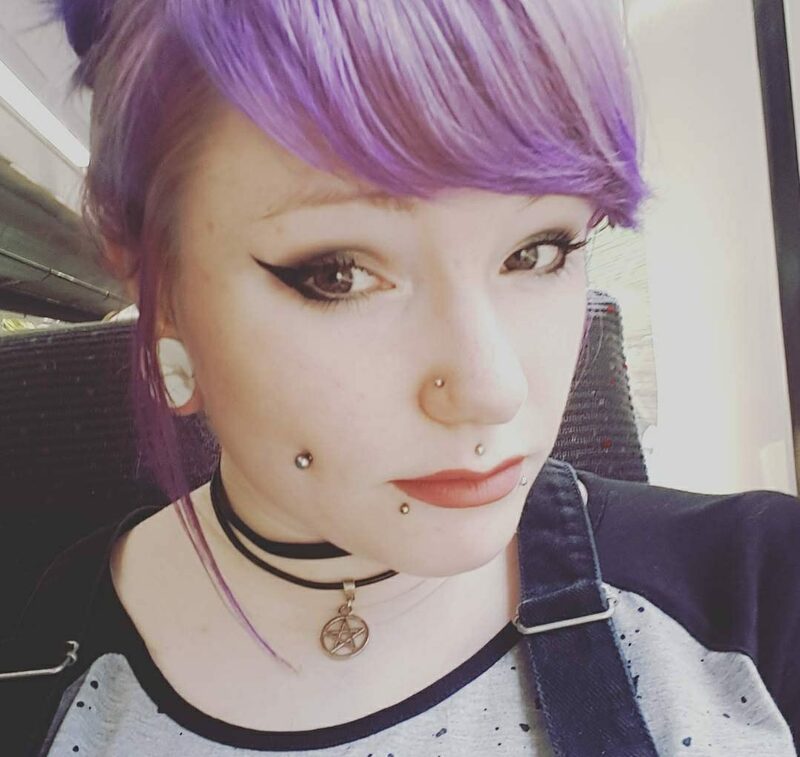 Like many other vitiligans, I had to overcome a lot of bullying to get where I am today, in complete acceptance of my condition, I don’t let it hold me back, instead I whack on that factor 50, blind the public with my pale limbs and carry on my everyday life! Unfortunately this is not the case for many child sufferers who will sadly face discrimination due to misunderstanding of their condition. Hopefully by raising awareness we can put a stop to this sort of bullying. Always make sure you wear sunscreen/block, I’d advise factor 50+ for the pale patches or at least factor 30+. If you don’t like your vitiligo or it is somewhere very visible such as your face, there are various makeups and treatments to help ‘cover’ it and I’ve even heard claims of reversing it. This one on vegan eating reversing it is new to me! Worst comes to worst you can always just stop caring about society and be yourself, patches and all! P.s I do not own any of these pictures, if you find one containing yourself, message me immediately to discuss/take down.